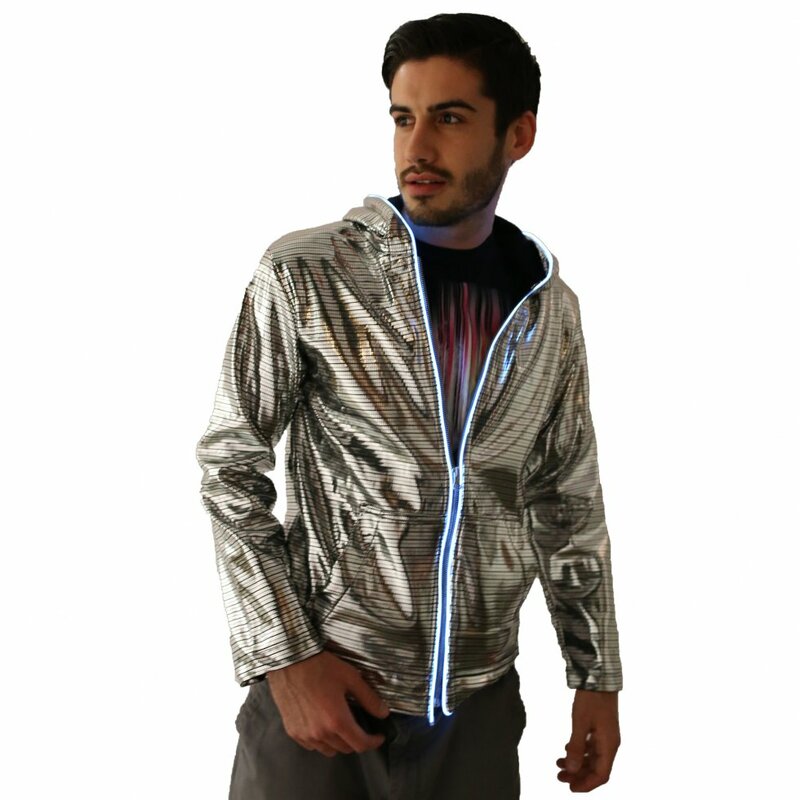 LED Tron hoodie - silver from GLUWY. 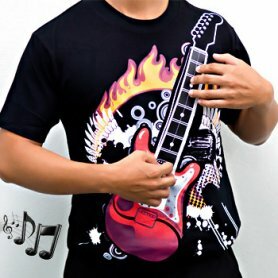 Do you like to be the center of attention, you want to get attention and be cool? LED Electro hoodie is the right investment for you. 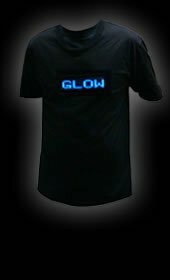 Hoodie is lined with neon thread. 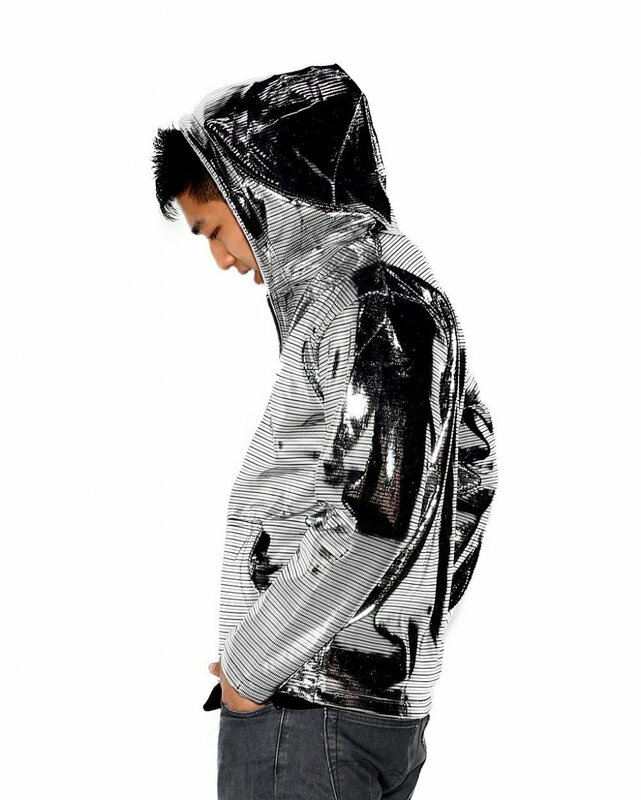 LED Tron hoodie - silver from GLUWY. 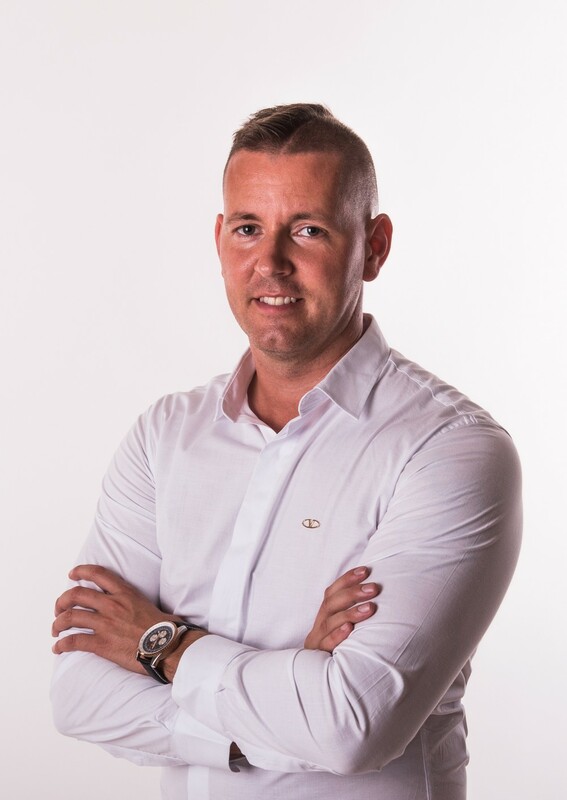 Do you like to be the center of attention, you want to get attention and be cool? 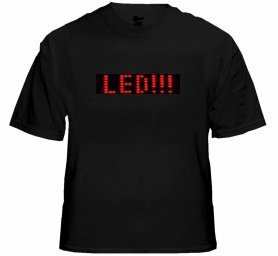 LED Electro hoodie is the right investment for you. 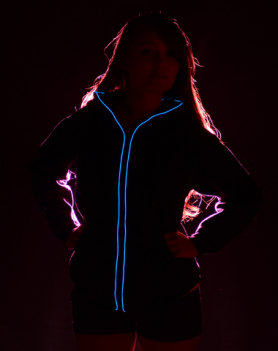 Hoodie is lined with neon thread around the whole zipper and hood, so you have the right party Tron - style. 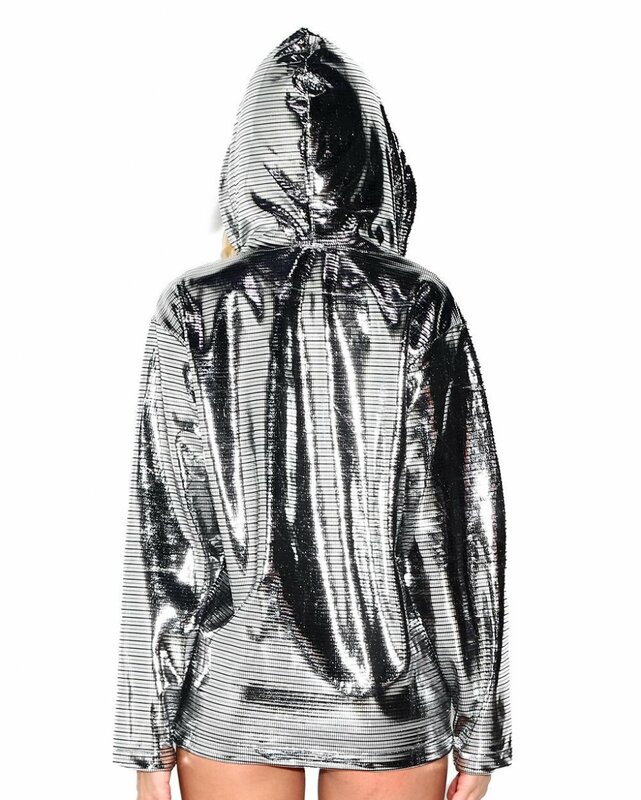 On the internal side of the sweatshirt is a small pocket with El inverter with which you change lighting modes (flashing).